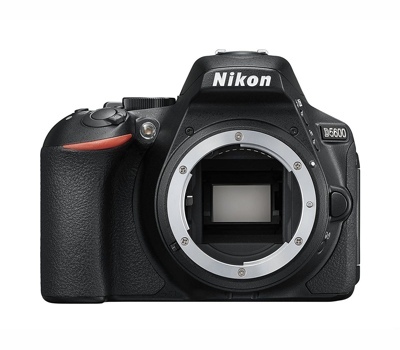 The D5600 FullRange DSLR camera is based on Nikon D5600 towards which uses a modified internal filter that ensures greater sensitivity, especially in the visible, and that also makes it sensitive to the infrared and ultraviolet wavelengths. In this way the D5600 FullRange is the DSLR camera perfect for astrophotography (since it's more sensitive than normal DSLR cameras) and for UV and IR photography (which can be performed with photographic lenses since for the D5600 FullRange we perform the autofocus calibration). 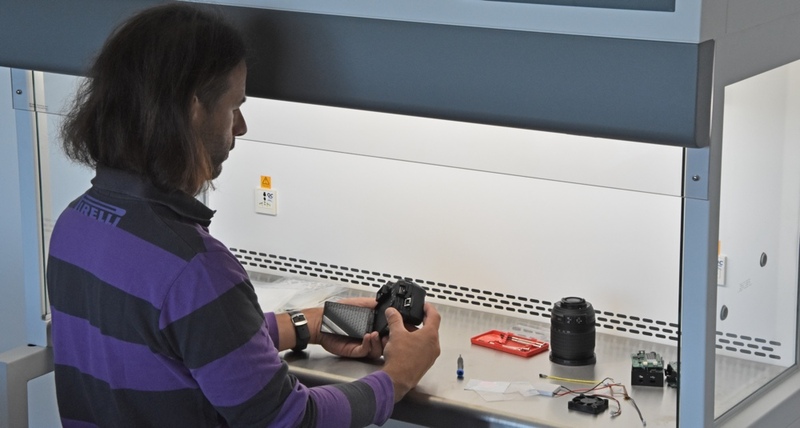 We perform the Nikon D5600 filter change in our laboratory where our technicians, using appropriate instruments, replace the filter in cleanroom (to prevent dust between sensor and filter) and electrically static place. 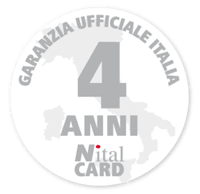 We are Nikon official distributors so our modified cameras keep the original 4 YEARS OFFICIAL WARRANTY (Nital) ! 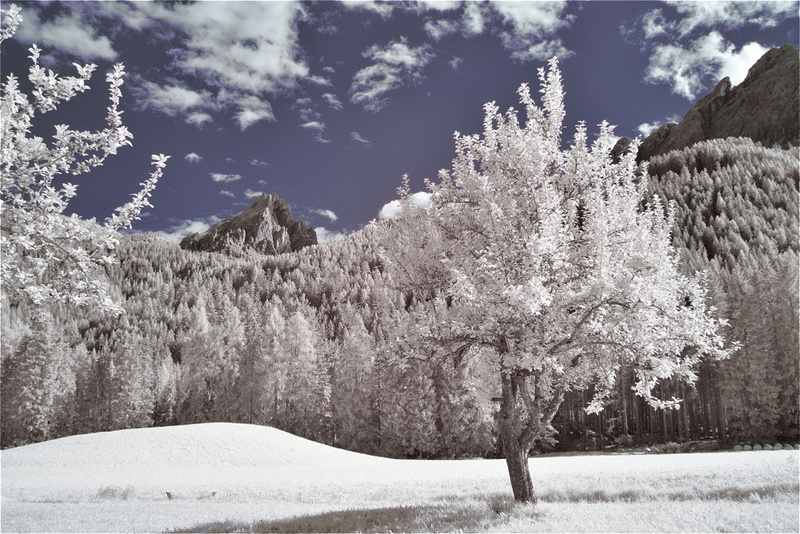 The D5600 FullRange camera extends the sensitivity of D5600a camera at infrared and ultraviolet, thanks to the special filter that is installed in front of the sensor, in place of the original one. More, after replacing the filter, we check and calibrate of the focus point allowing autofocus to work perfectly with the normal Nikon lenses! 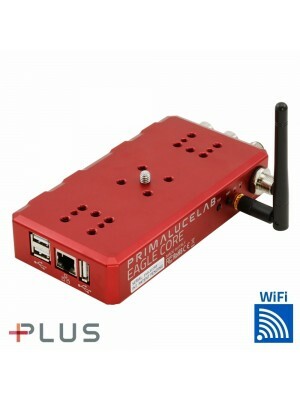 In this way you will have both a perfect camera for astrophotography since it offers a greater sensitivity to red and, in particular to the more important emission line, the H-alpha, emitted by many nebulae) but also for UV and IR photography! 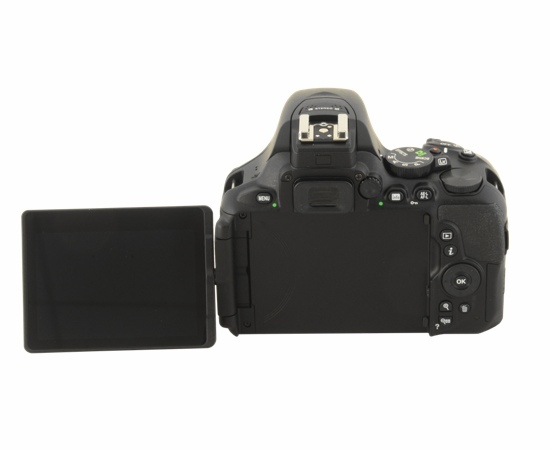 Among Nikon models, we selected the D5600 for astrophotography because it offers a high quality sensor and an swiveling touchscreen LCD screen that is particularly useful when the camera is inserted into the telescope's focuser. Also, in the sensor of the D5600 the low pass filter was removed in order to increase the image's resolution compared to cameras that use this filter. 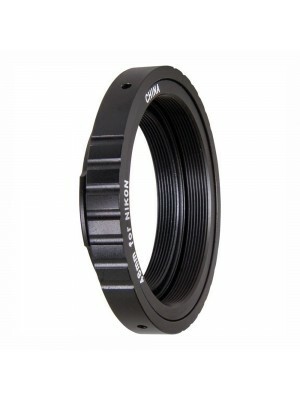 In fact, when you change the filter inside the camera, you lose autofocus operation because, even if the filter is made of the same thickness than the original one, some infinitesimal difference remains. So we check and calibrate the focus point allowing autofocus to work perfectly: you will be able to do IR and UV photography even using autofocus watching the live image on the camera screen! In order to keep a proper color balance in daylight use, DSLRs use a filter placed in front of the sensor that is not completely transparent, especially at longer wavelengths corresponding to red. In astronomical application that is a problem because the most important emission line, the H-alpha (emitted by many nebulae for example) is right in the red part of the spectrum. Our D5600 FullRange camera replaces the original filter with a model designed specifically for astrophotography increasing the camera sensitivity and allowing you to take brighter pictures. The D5600 FullRange, compared to the D5600a version, uses a particular filter that lets pass also the infrared and ultraviolet radiation. The D5600a instead has a UV/IR Cut filter that lets pass only the visible wavelenghts. You can compare the transmittance curves of the two solutions in the right graph. 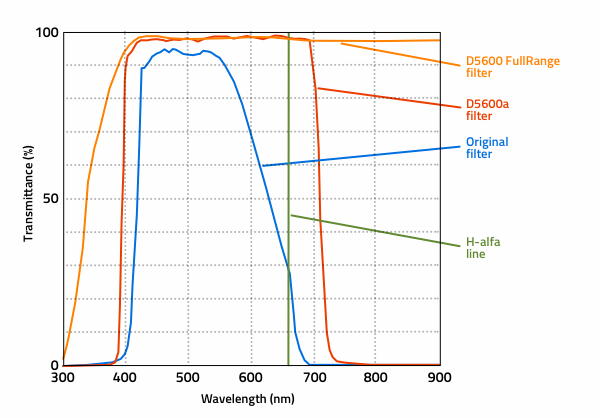 Since many telescopes (for example the ones use lenses such as refractors) have no good correction in the infrared and the ultraviolet part of the spectrum, the D5600a is the most practical solution for astrophotography (since it cuts off these wavelengths). If you own a telescope properly corrected in UV and IR (such as a mirror telescope without internal corrective lenses), you can also use the D5600 FullRange version that also allows the infrared or ultraviolet photography . We perform the Nikon D5600 filter change in our laboratory where our technicians, using appropriate instruments, replace the filter in cleanroom (to prevent dust between sensor and filter) and electrically static place. We are Nikon official distributors so our modified cameras keep the original 4 YEARS OFFICIAL WARRANTY (Nital)!